This article describes troubleshooting steps for Crow Canyon NITRO Forms. 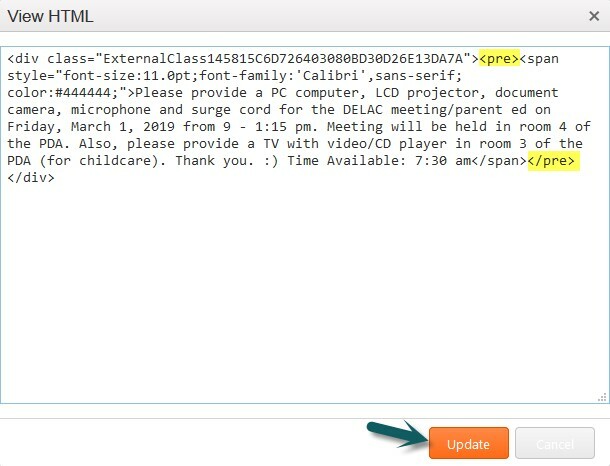 If we copy the information from a browser and paste into the rich text column directly, html tags like “<pre>” will also be copied along with the text and that could cause these type of issues. If <Pre> tag present in the html source code of the multiline rich text control then this issue should happen. Remove the <Pre> tag from html source code of the multiline rich text column. Edit the item and remove the <Pre> tag in the html source code. 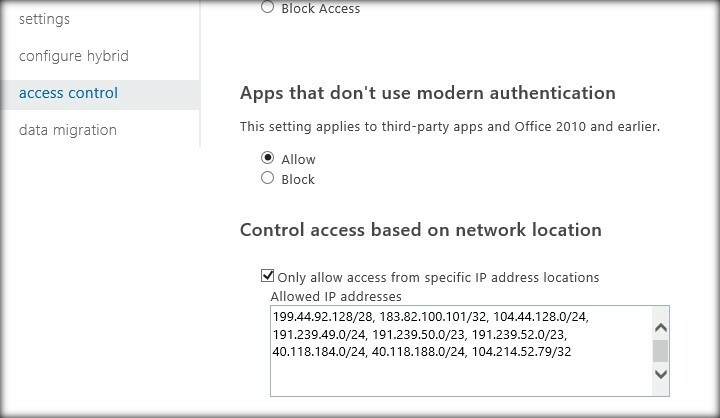 Global Admin can set the access control settings in the tenancy to allow only certain IP Addresses and this issue could happen certain IP Addresses that our Crow Canyon Apps use are also blocked. Our Crow Canyon Apps use certain IP addresses and these need to be added to the SP Admin Access Control to get the apps working. IP Address to be allowed: 104.44.128.0/24, 191.239.49.0/24, 191.239.50.0/23, 191.239.52.0/23, 40.118.184.0/24, 40.118.188.0/24, 104.214.52.79/32. The designer forms configured for the Tickets list in the Portal are different from the NITRO Forms configured for the same list in the back end site. If we would like to have similar columns appear in the back end as well, we need to configure the NITRO Forms similarly in the back end site as well.